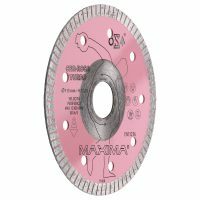 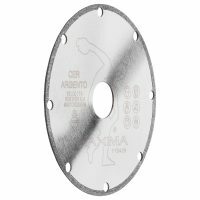 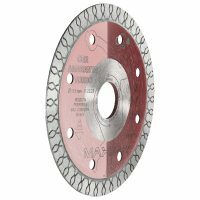 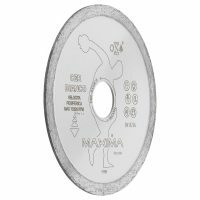 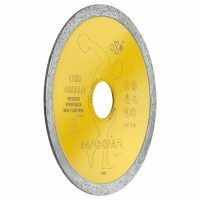 This section gives the complete range of Maxima ceramic blades. 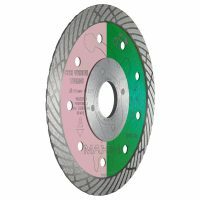 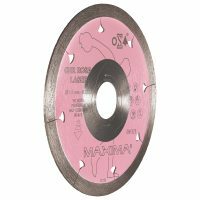 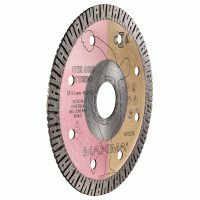 They can cut all ceramic materials whatever the diameter and can be installed on any type of electrical machine for use on building yards. 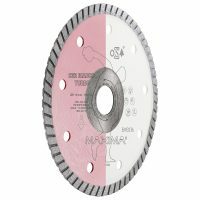 Cer Pink Turbo is the best seller of the whole range of diamond tools.